What could be more fitting on Mothers Day than listening to lovely classical music coming from the very garden that is dedicated “IN LOVING MEMORY OF OUR MOTHERS” at Quidnessett Memorial Cemetery. We hope you will come and join us in this wonderful celebration of Mom! 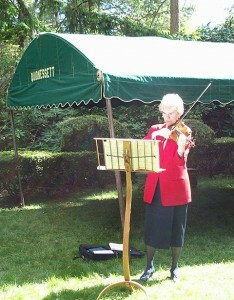 In 2010 Patricia Peterson performed solo for Mothers Day at the cemetery and gave a singularly soulful performance. Patricia is a retired music teacher of the North Kingstown schools who also played viola with the RI Philharmonic Orchestra. 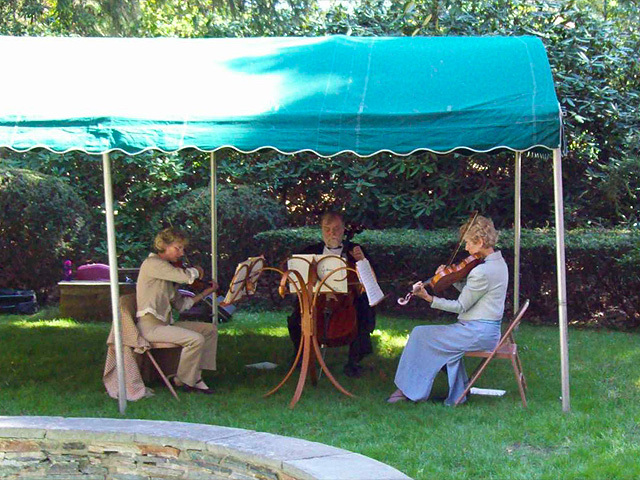 In addition to regularly performing with the Amari String Trio/Quartet, she also provides ministry of music for St. Paul’s Church.